WOW! My LIVE broadcast on Sept 11 was so exciting. Thank you to the many people who already signed up for my upcoming LIVE 4-lesson class starting Sept 26. I hope you enjoy the message!!! Choose to BE and overcomer. Have you ever been accused of something you didn’t do? Have you ever been reminded of past shame, defeat, and failure? On the other hand, God has a plan for your life—to PROSPER you with health, peace, prosperity, wholeness and completeness. 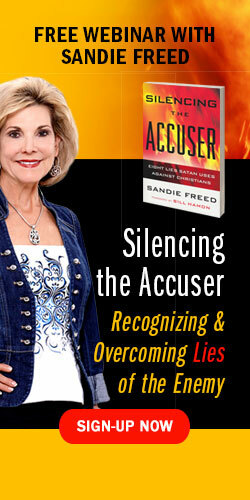 It’s time to silence the accuser! It’s time to expose his wicked ways, shutting his mouth and quenching his fiery darts. Your battle isn’t fought in the way this world fights in the earthly realm. It’s time to put away old mindsets and be empowered to believe what God has said about you! With that foundation in firmly in place, I can’t wait to share what God has been speaking to me! DR. SANDIE FREED co-labors with her husband, Mickey Freed, doing the work of the Lord as a ministry team. In addition, they are the founders of Zion Ministries Training Center in Bedford, Texas, and Lifegate Church International. Sandie has traveled nationally and internationally teaching dreams and visions seminars and on spiritual discernment. 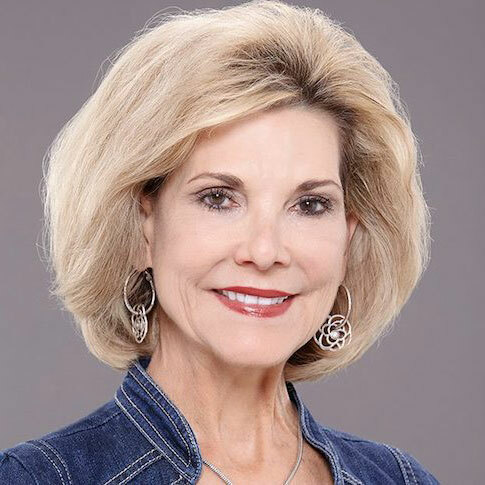 Her ability to adequately prophesy and discern spiritual strongholds over regions has released numerous breakthroughs for individuals and ministries. Sandie has authored Dream On, and eleven other books, most of which are in several different languages. Dr. Sandie and Apostle/Pastor Mickey are ordained with Christian International Ministries, serving on their Board of Governors. They have been married since 1973, and have one daughter, Kimberly. 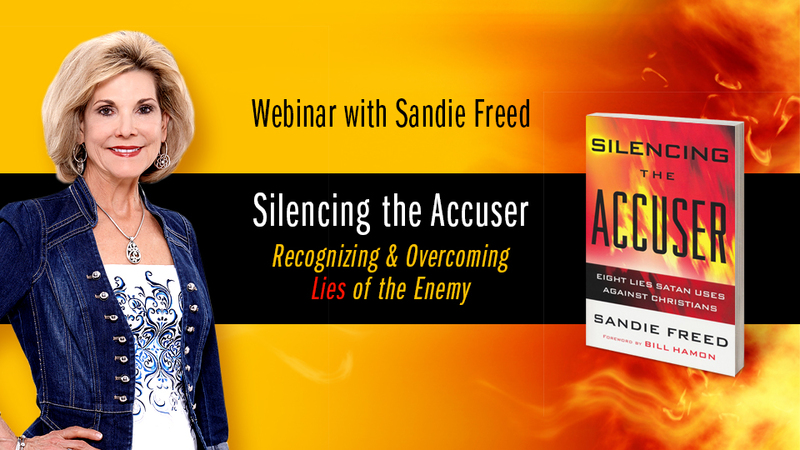 Blessings to silence the accuser! P.S. Don't miss Sandie's message. Sign up NOW!